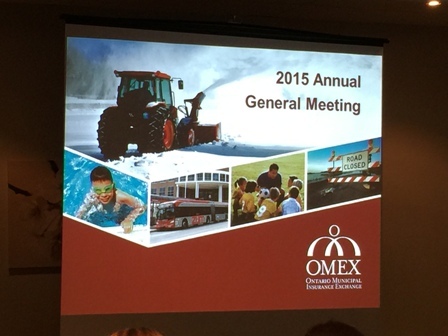 On Thursday May 28, 2015, OMEX held its 2015 Annual General Meeting. 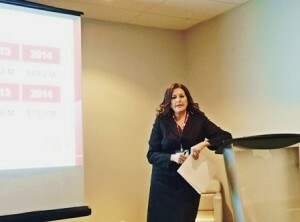 2014 was a year of change for OMEX. 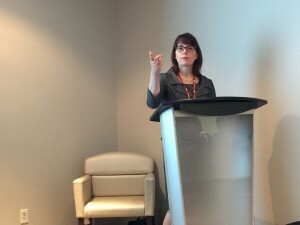 In June we welcomed our new President and Attorney in Fact, Nahla Hanna. As a team, we are well into some exciting strategic intiatives for the membership, inlcuding price to value strategies and redefining our value proposition. Our President also introduced changes to the reciprocal agreement. It is an exciting time at OMEX as we strengthen our foundation and lay the groundwork for the changes to come. Our 2014 Annual Report has been posted on this site under About/Annual Report. Please head over there to review the document. Thank you to our members for attending. 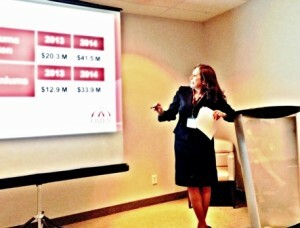 It was an informative day!